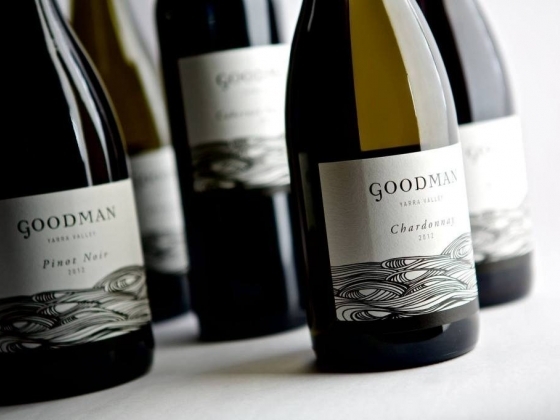 Goodman Wines are hand made by renowned Winemaker Kate Goodman. Each bottle is the result of minimal intervention allowing the wines to express the grape variety and viticultural home. 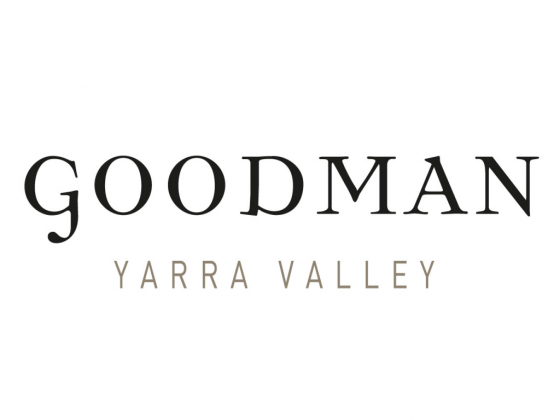 Goodman Wines is crafted from grapes grown in the diverse corners of the Yarra Valley and Heathcote offering exceptional Vermentino, Chardonnay, Pinot Noir and Cabernet Sauvignon. The Yarra Valley is home, a premier base for making new wines every vintage and bottling some highly enjoyable wines that are always full of complexity and with great attention to detail.